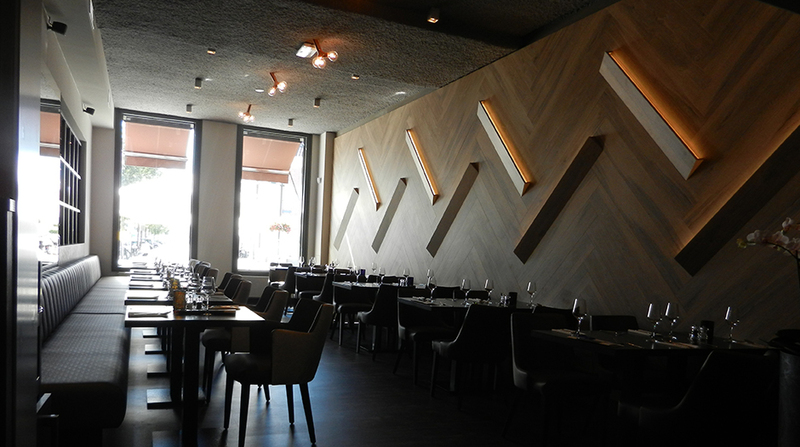 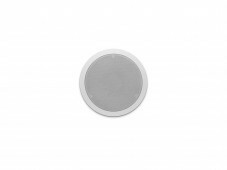 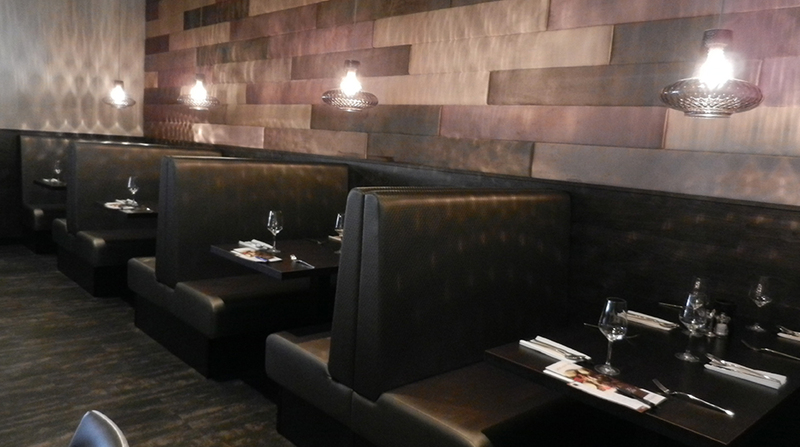 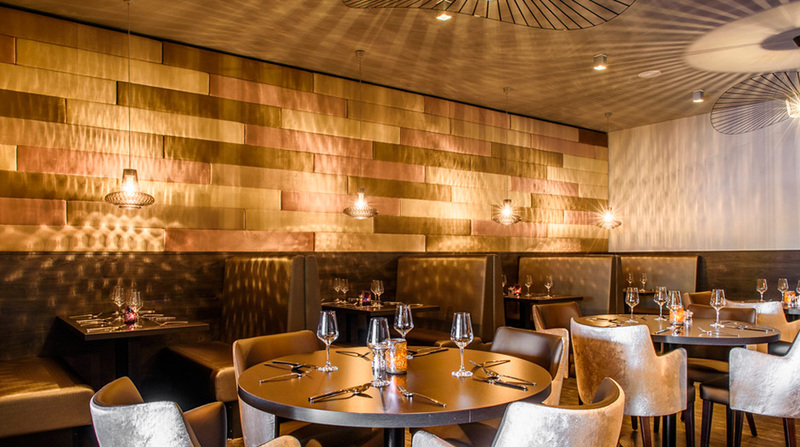 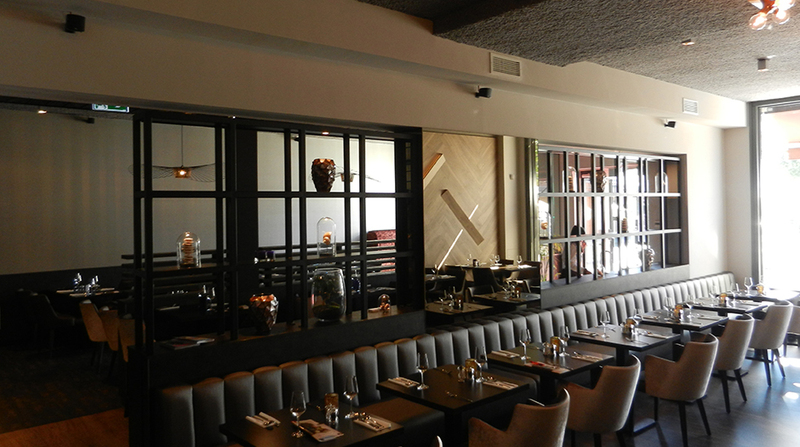 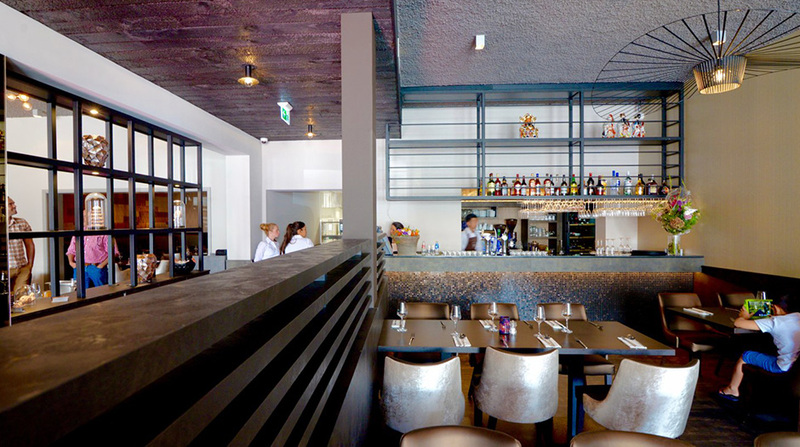 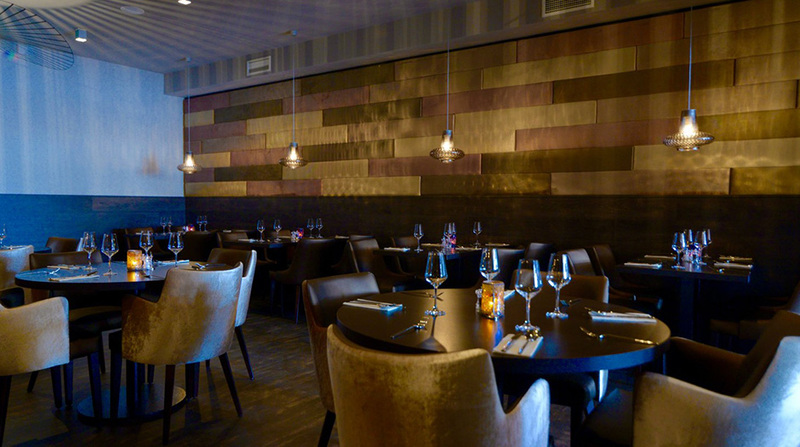 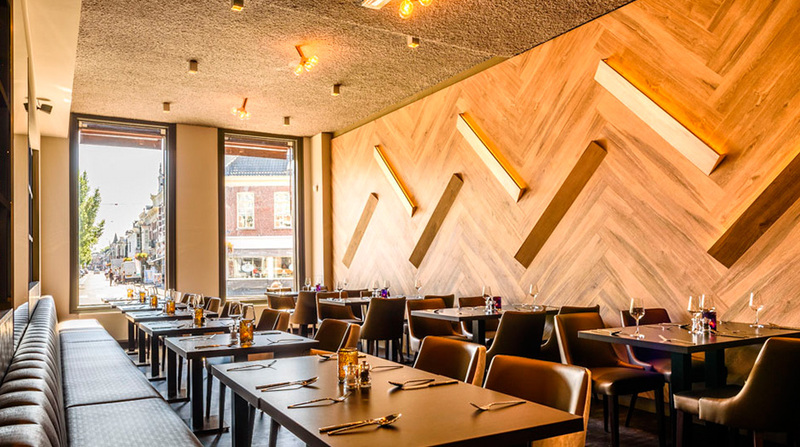 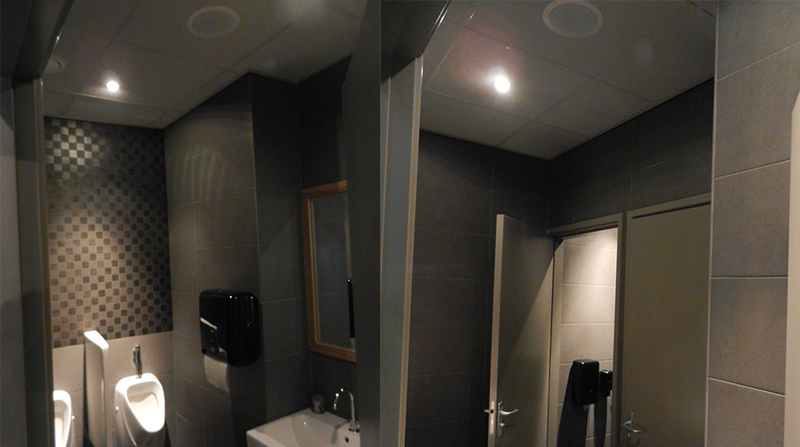 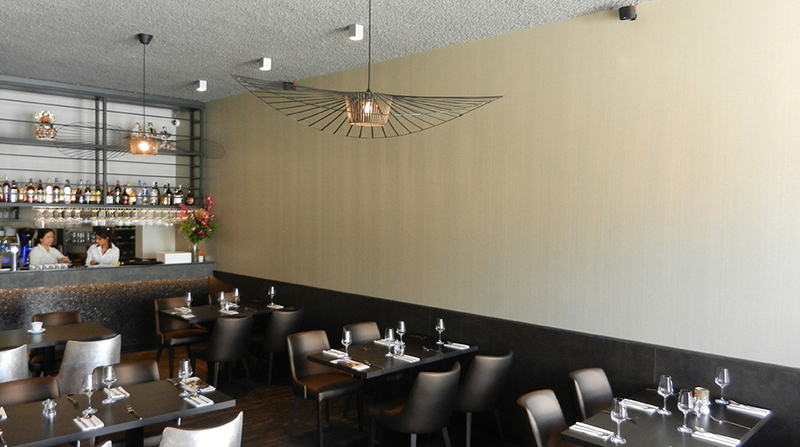 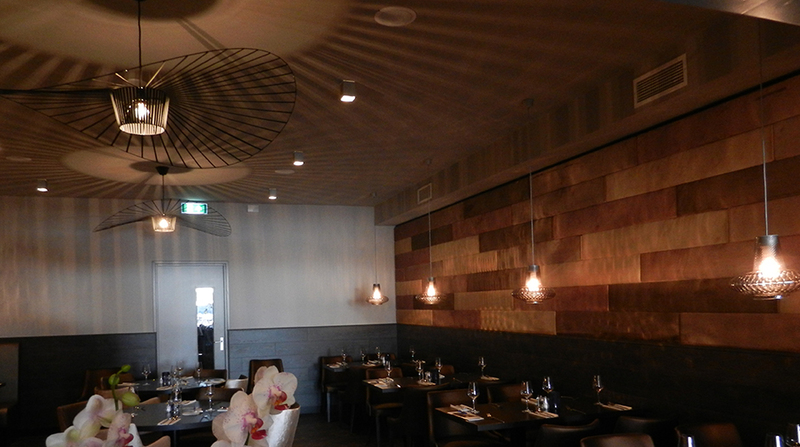 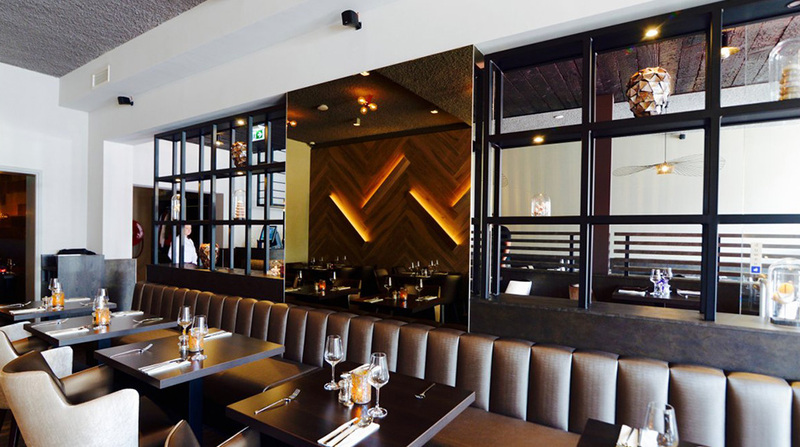 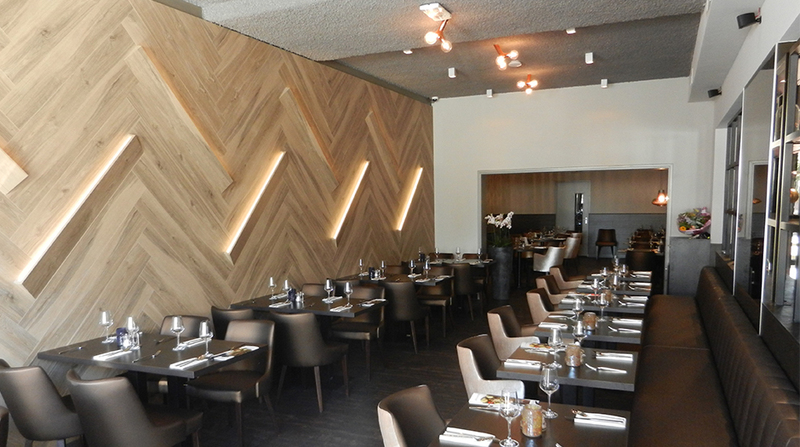 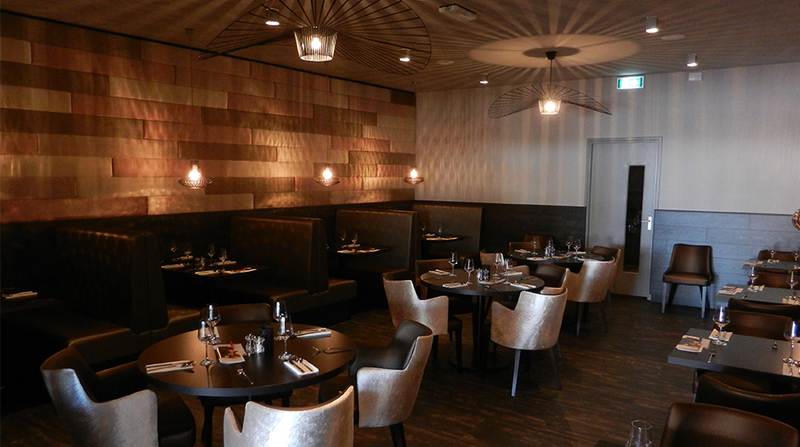 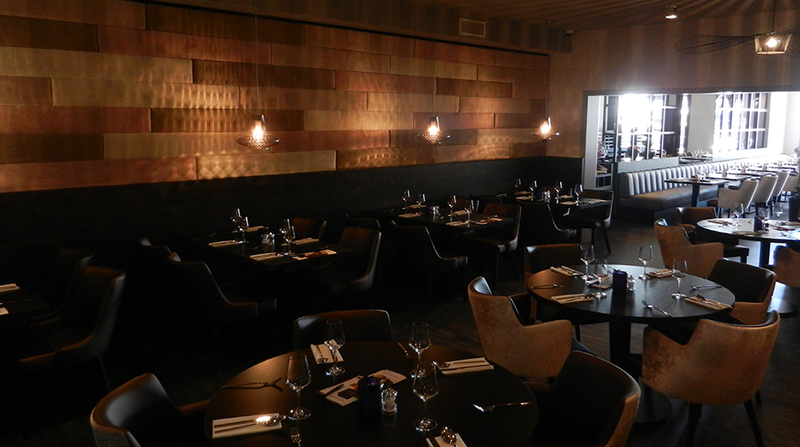 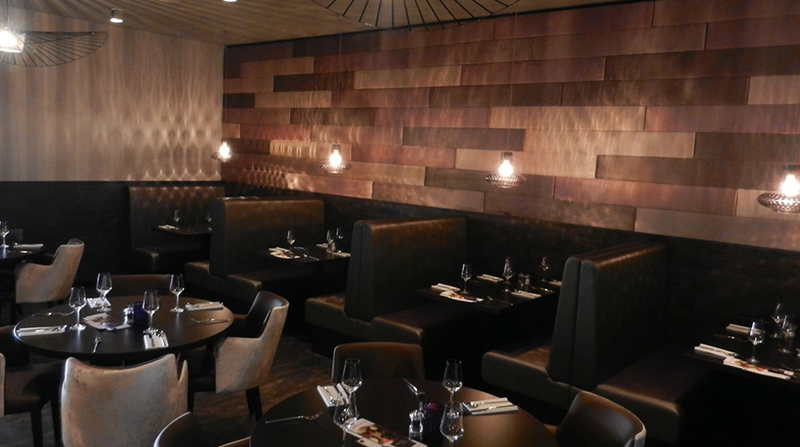 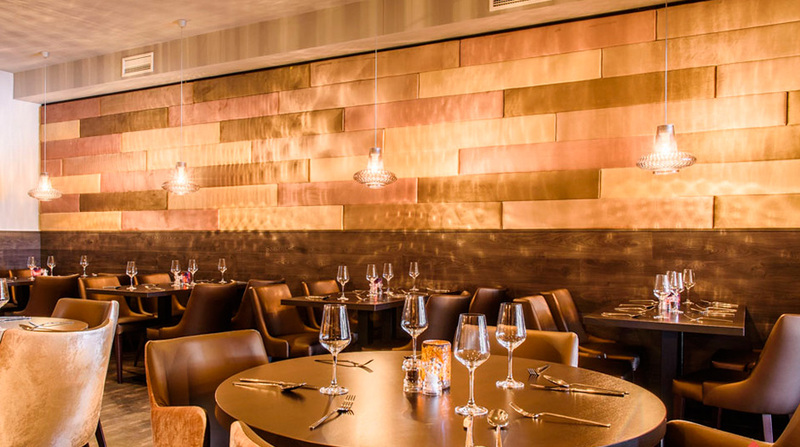 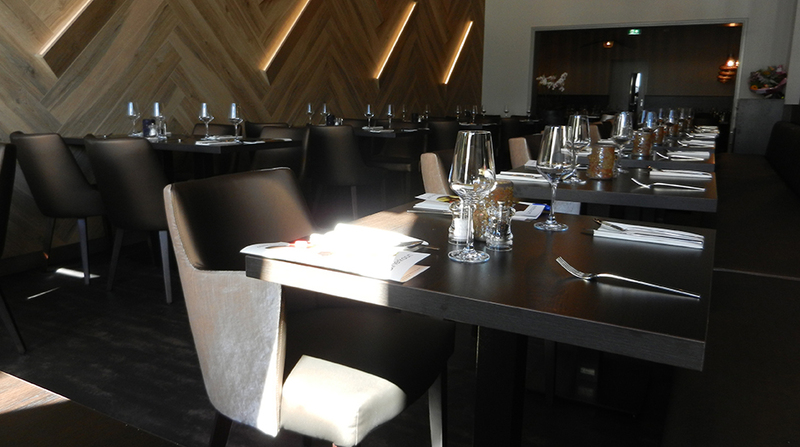 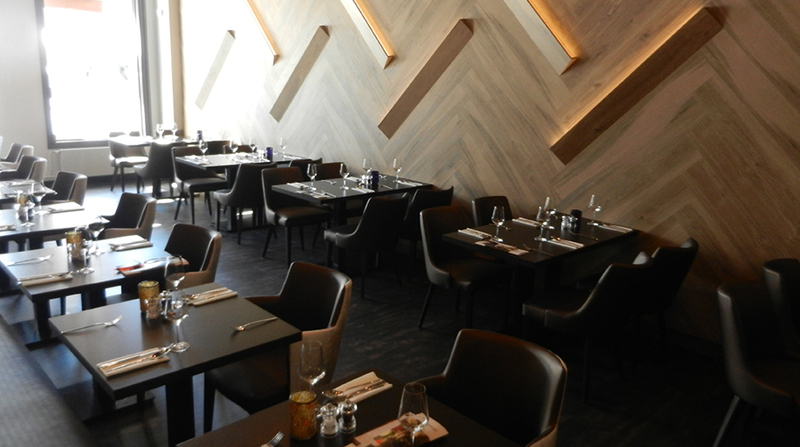 Atmospheric sound solution for an innovative International restaurant. 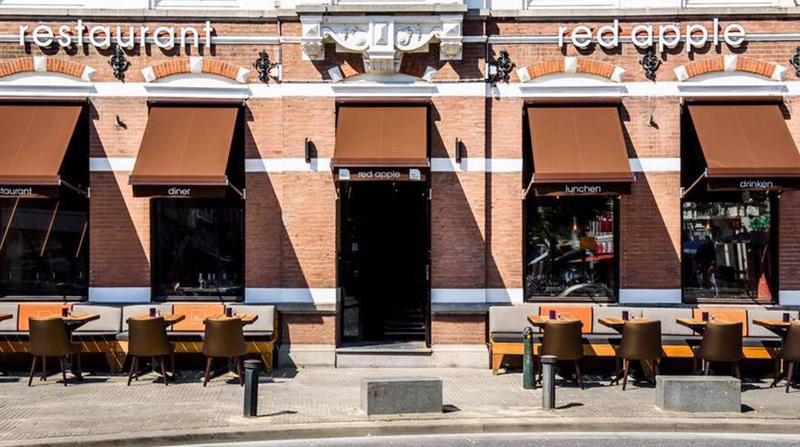 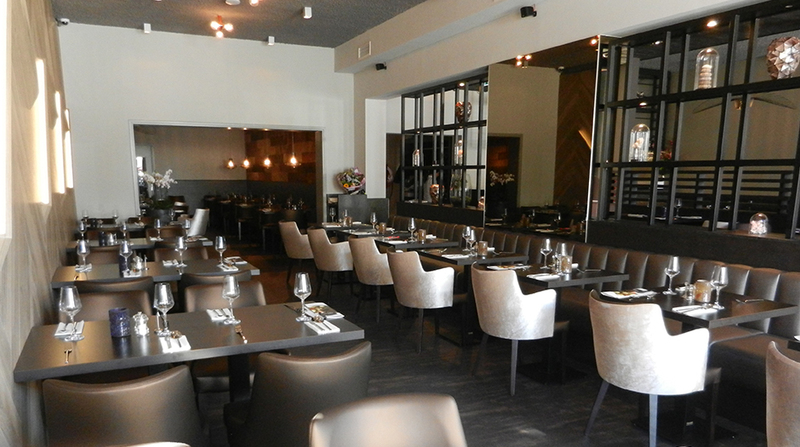 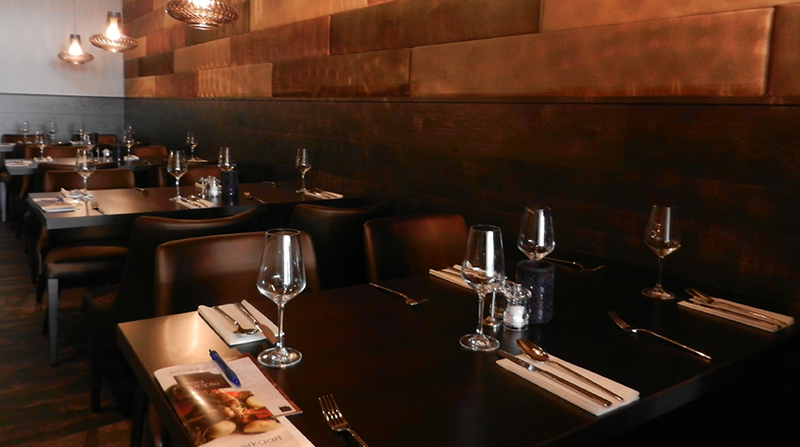 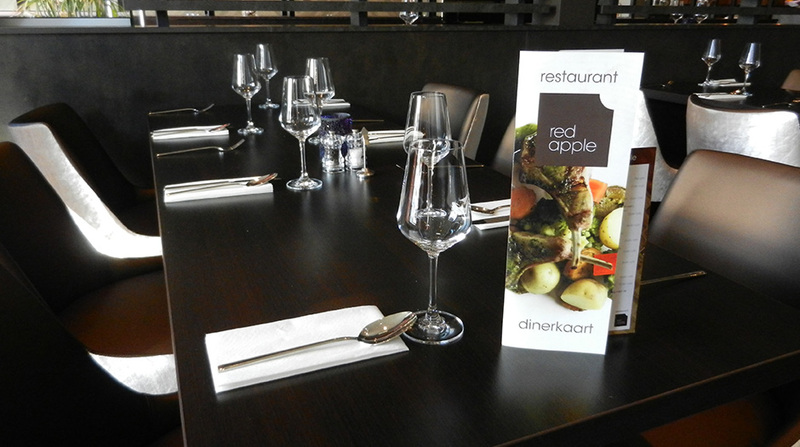 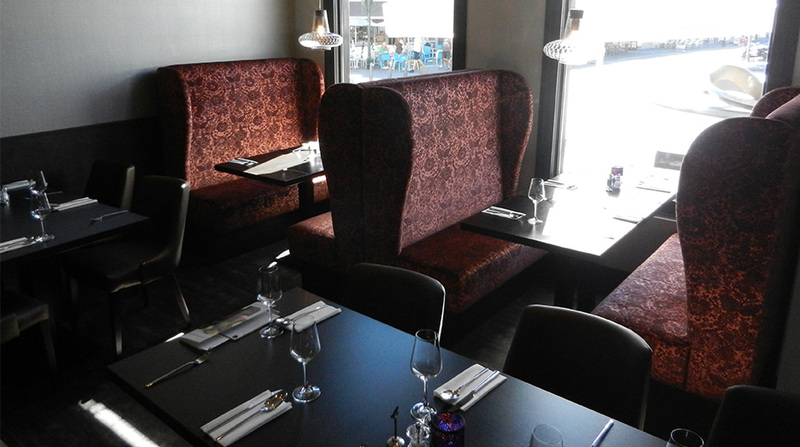 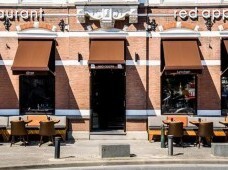 Located on the actractive van Coothplein, Breda is restaurant Red Apple. 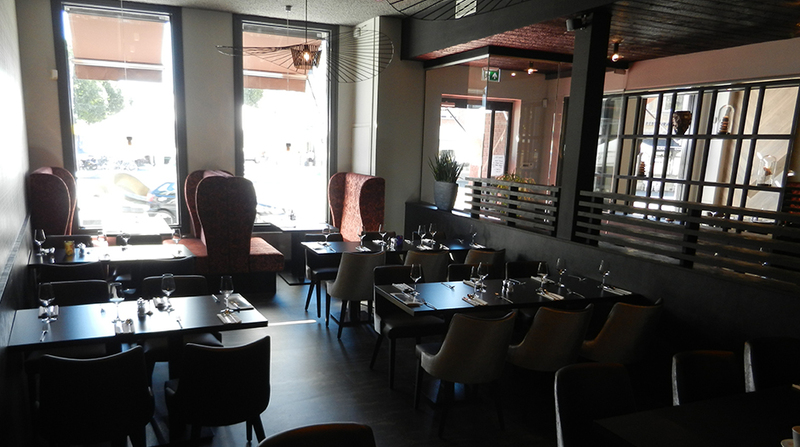 The restaurant has a warm classical interior design. 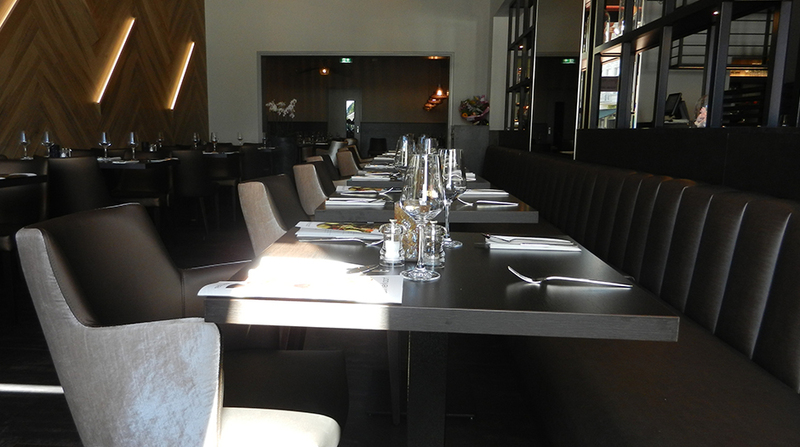 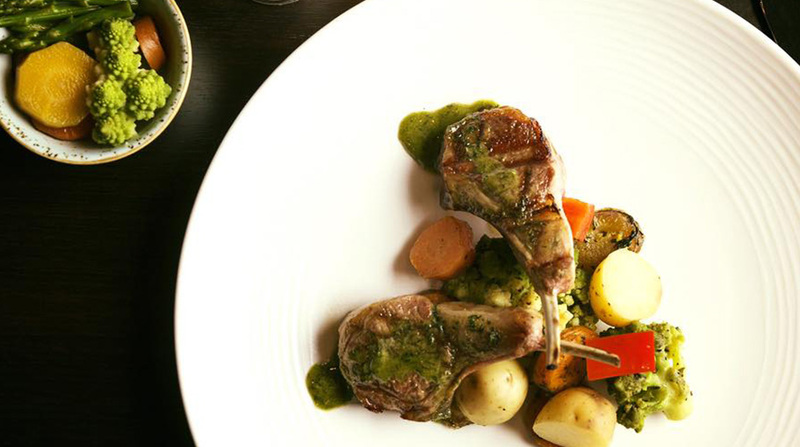 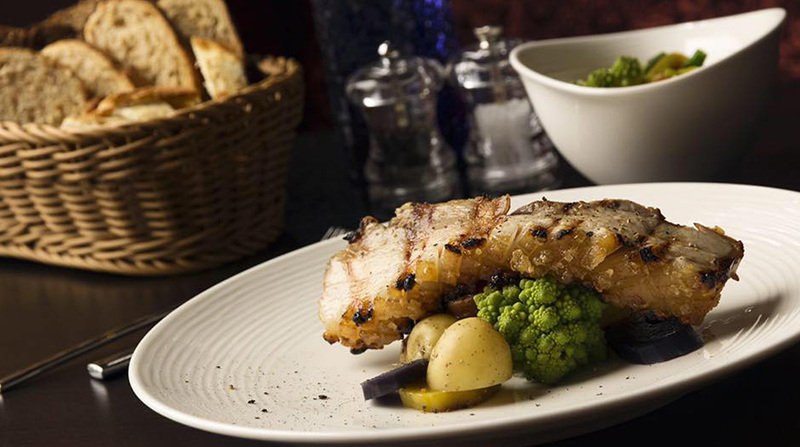 The concept is that you can order for a fixed amount per person an unlimited number of courses of the menu. 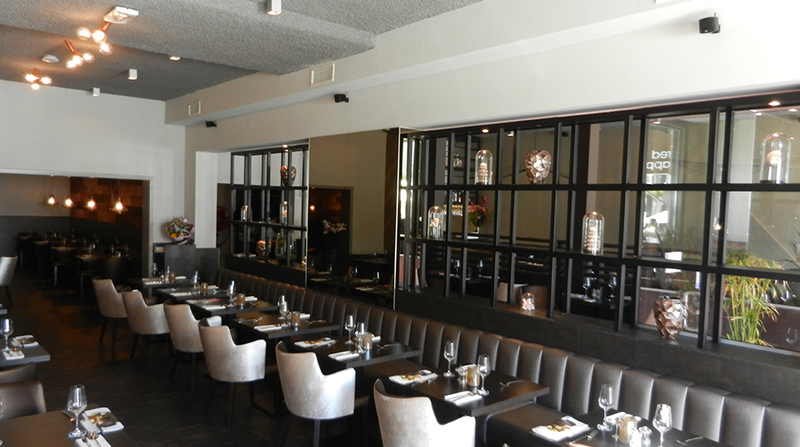 It contains dishes of the international cuisine, some Asian dishes and desserts. 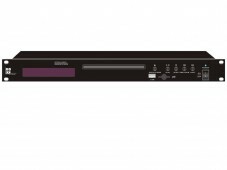 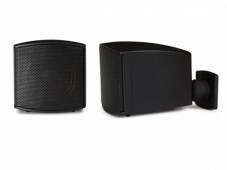 With the BMA350-5Z 5 zone mixing amplifier they created a easy to use 5 zone system.